Vigrx Plus Vs. Vimax Pills (UPDATED 2018): Which One Is Better? Thinking about trying Vigrx Plus or Vimax Pills but don’t know which one to get? Watch my video comparison of these 2 male enhancement pills, and find out which one works best. 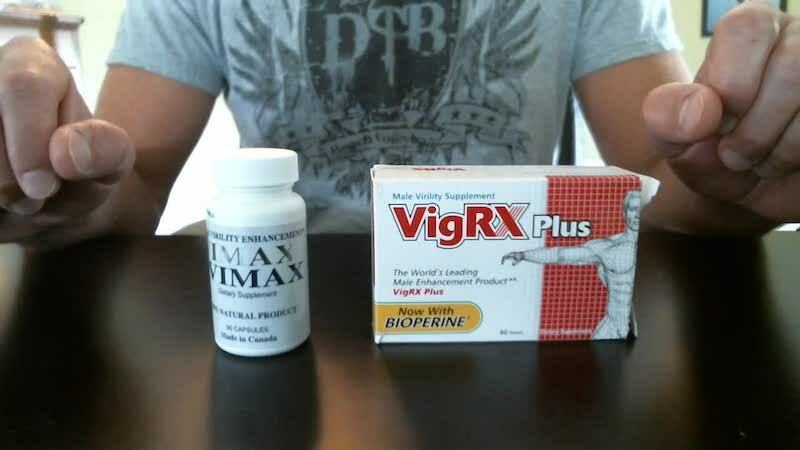 And in today’s review, we’re gonna be talking about the differences between VigRX Plus and Vimax. These are male enhancement pills, and they’re both supposed to help improve your overall, erectile quality. Help guys, any guys that are having like ED issues, and they’re all-natural supplements. They’re designed to be taken on a daily basis, as opposed to something like Viagra, which you would just take and start feeling the effects right away. 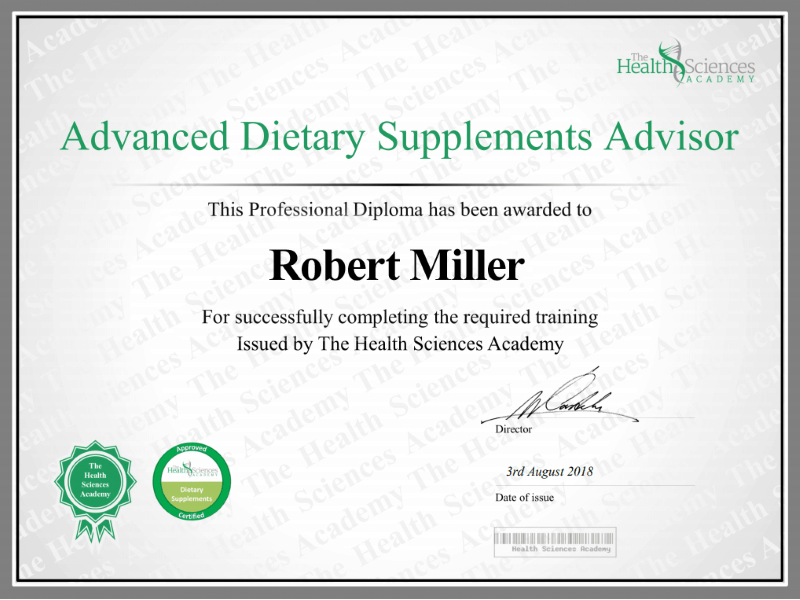 I’m gonna get into my personal results with these particular supplements towards the end of the video. But if you can’t wait to see that, you can just click on the link here, at the bottom of the video and it’ll take you to my website supplementcritique.com. And I go into a little bit more detail about my specific results. Anyway, Vigrx plus, made by a company called leading edge health. and Vimax is made by a company called pills expert. There are some major differences and similarities between the ingredients of both of these formulas. Some of the similarities include Ginkgo Biloba, Ginseng, Tribulus Terrestris, and Epimedium. And they are pretty common in a lot of the different male performance supplements. It’s nothing award-winning or anything, but the main advantage that I see with Vigrx plus is the addition of saw palmetto, and the ingredient called Bioperine. If you’ve never heard of Bioperine, it’s basically a standardized extract of black pepper, that is supposed to reportedly help increase the bioavailability of a supplement, and basically what that means is, it’s supposed to allow your body to absorb the ingredients more efficiently, so that the majority of it doesn’t get turned into waste, which is very common when you’re taking a supplement. Thay say as much as 50 to 60 percent of any supplement actually gets converted into waste, and it’s not even utilized by the body, so that’s a good addition to that. As far as side effects, I didn’t see any side effects with either one of these, Vigrx plus or Vimax. With that being said, there is always a potential with any supplement to have side effects. So you definitely want to check with your doctor and see if there are any particular ingredients that may interact with a medication you’re taking or a condition that you have. As far as the price concern, Vigrx plus is definitely more expensive. It’s about $76.99 for a one month supply, and Vimax it’s only about $59.95. They’re both pretty expensive when compared against a lot of the long-term supplements that are out there, but even the larger orders are still more expensive than Vimax. Vimax definitely has an edge in that regard. As far as where to buy, there are a lot of guys that ask me if they can buy it in a pharmacy or in a store like CVS or Walgreens or something. As far as I know, you cannot do that, they only sell them online. And one thing that I want to note about both of these products is because they’re so popular, they’ve been around for so long, there is a lot of fake versions that are coming out. There are companies out in China. They’ll go and they’ll mimic the whole thing, not necessarily the ingredients, but the package with a new label. They’ll try and sell, you’ll find them on e-bay for like half the price. It looks really tempting to buy it, but what ends of happening is you end up getting a counterfeit product, which typically can have dangerous ingredients, and illegal ingredients in some cases. So, it’s definitely best to buy it on their official websites. You’re probably wondering which one is the best. In my personal opinion, I’ve used both of these on separate occasions. I used the Vgrx plus for six months, and I think I used Vimax for about the same amount of time. And the results that I got with Vigrx plus were definitely far better. I guess, among other things, my libido pretty much skyrocketed. I was lasting a lot longer than I think I pretty much ever have. There are a lot of guys that have asked me, “Hey. Did you gain any size from it?”. And the answer is yes, I did. Whether or not the size is permanent, more than likely it’s not. I think you have to keep taking either one of these supplements, but if you really want to see significant size gains, I think your best bet is to start taking Vigrx plus and combine it with something like an extender or a water-based vacuum pump, like the pedanet. If you go to my website below here, I have, in my reviews, I have a little bit of information on those two types of products that you can use with these to get some sort of size increase. But as far as from the pills, I don’t think they’re intended to do that. So that’s all I pretty much have for VigRX Plus and Vimax. If you have any questions just leave them in the comment section below her or you can shoot me an email at info@supplementcritique.com. And I’ll be back with another review soon.